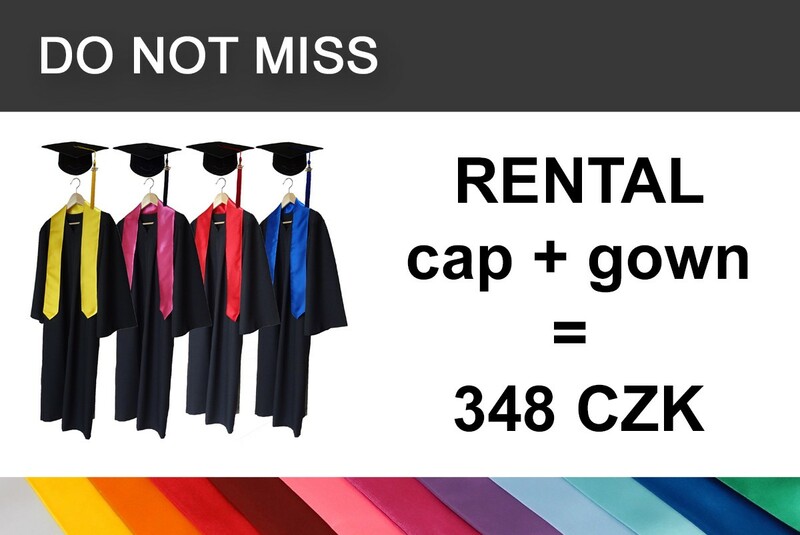 Decorate a gift, flowers or other gift item with a miniature of graduation cap. Decoration is available in two colors. 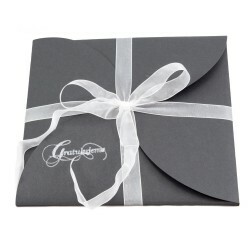 Give a ring or earrings for the lady or for example cufflinks for a gentleman in a stylish Graduation Gift Box. Original handmade greeting cards that you can't get anywhere else! 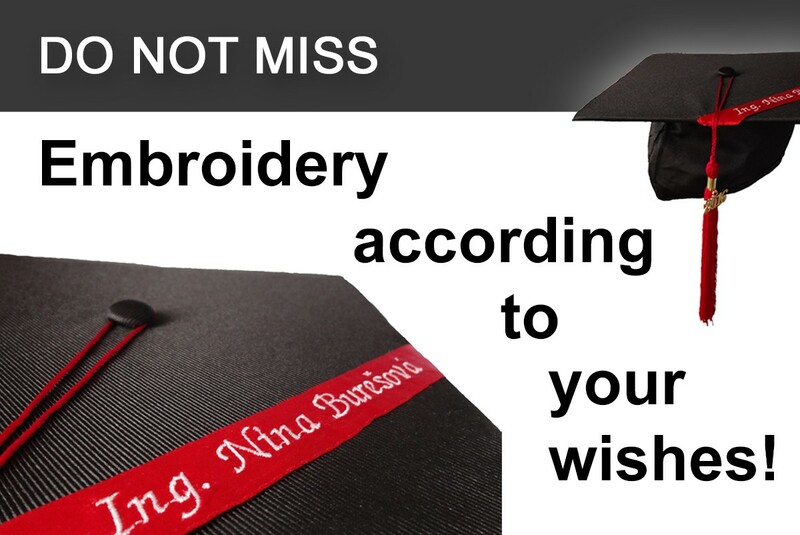 Gift wrapping for towel with embroidery is an elegant accessory for your gift. 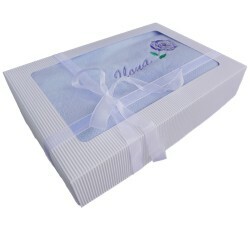 Let us wrap your towel in a gift box which is tailor-made. 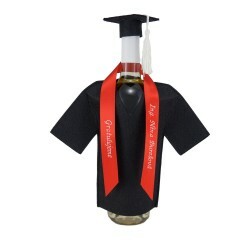 Give a bottle of wine originally wrapped!On a ribbon, you can have the embroidery, or your inscription. 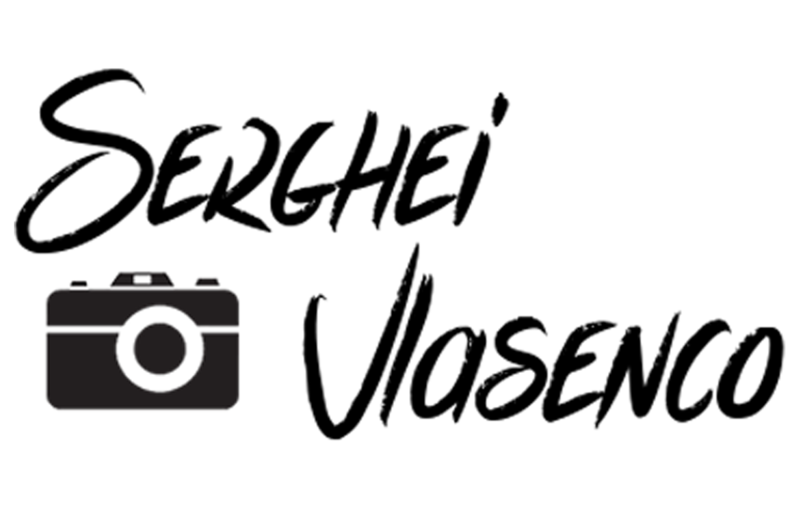 Donate money in the original way! If you want to give money as a present, just try the original box. 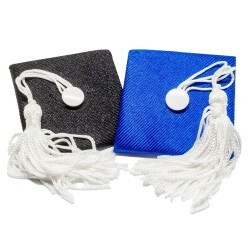 Decorate a gift, flowers or other gift item with a graduation cap pendant. 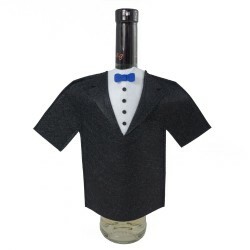 Give a bottle of wine originally wrapped!